Learn the proper order players need to follow in order to unlock Ken in Super Smash Bros. Ultimate. One of the coolest fighters that Super Smash Bros. Ultimate players can unlock is Ken, one of two brawlers that made the leap from Capcom's popular Street Fighter series. Like with many other characters in the game, players can unlock Ken by completing Classic Mode using a very specific character. 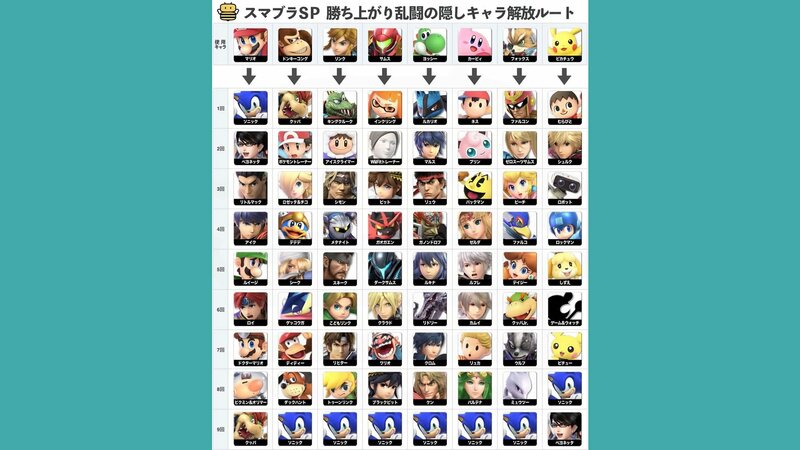 Read on to find out the characters and order needed to unlock Ken in Super Smash Bros. Ultimate. One of the most straightforward ways of unlocking Ken is to follow the Smash Ultimate Custom Mode unlock method. In a nutshell, beating Classic Mode with certain characters opens up the path to battle and unlock other specific characters. In this case, players will want to play through Classic Mode using Chrom in order to unlock Ken. For reference, here's the general overview of the Smash Ultimate unlock order as provided through the Smash Bros. subreddit. The typical unlock order in Super Smash Bros. Ultimate. Click the button in the upper left to expand. Use Yoshi to unlock Lucario. Use Lucario to unlock Marth. Use Marth to unlock Ryu. Use Ryu to unlock Ganondorf. Use Ganondorf to unlock Lucina. Use Lucina to unlock Ridley. Use Ridley to unlock Chrom. Finally, use Chrom to unlock Ken. 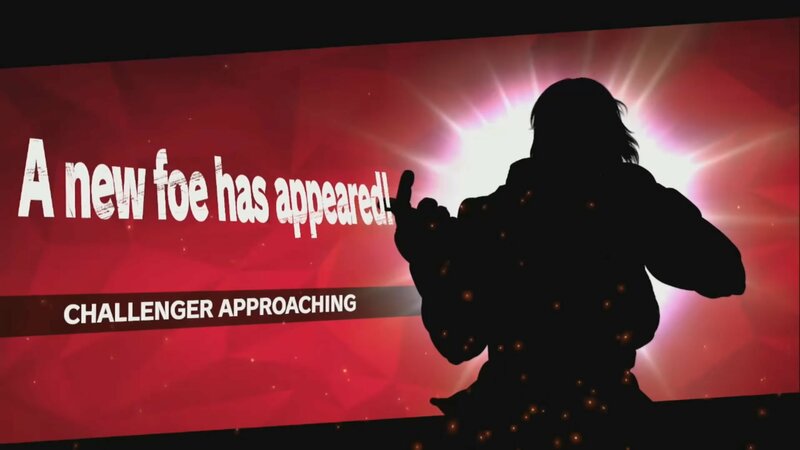 If things goes as planned, once Classic Mode has been conquered using Chrom, Ken will show up as an Approaching Challenger. Fight and defeat him to unlock him as a fighter throughout the rest of the game. And don't fret if you lost the Ken fight the first time around, as there's always the option to rematch Approaching Challengers for another opportunity to unlock new characters. 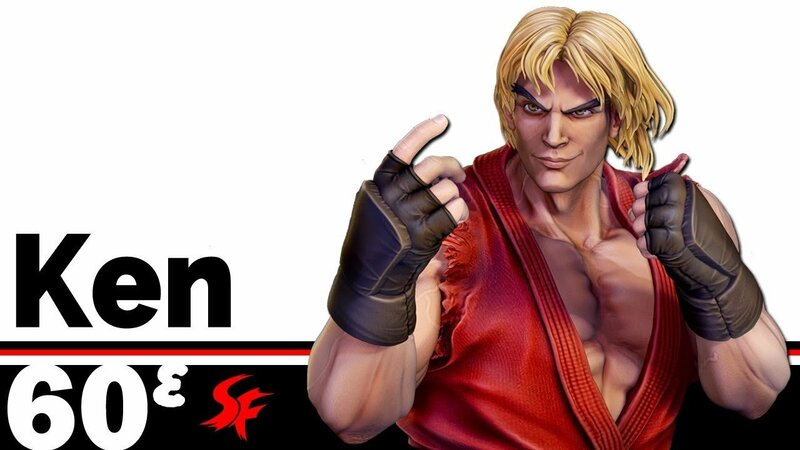 Fight and defeat Ken to unlock him for use throughout the rest of Smash Ultimate. The method to unlock Ken in Super Smash Bros. Ultimate plays out largely like any other unlock: use the right character in Classic Mode and defeat the Challenger after they make their approach. To learn more about Nintendo's latest Smash Bros. release, including the latest news and other unlock guides, be sure to head over to Shacknews' Super Smash Bros. Ultimate walkthrough and guide.